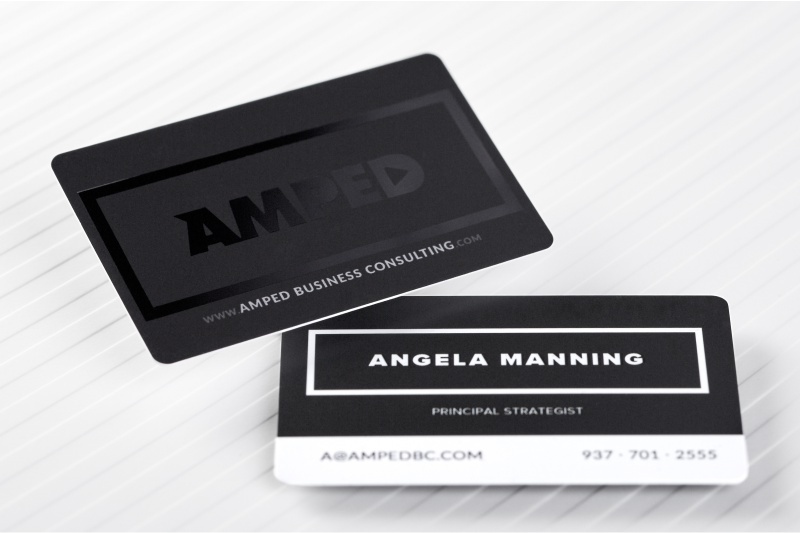 Differentiate yourself and your branding message with Plastic Business cards. 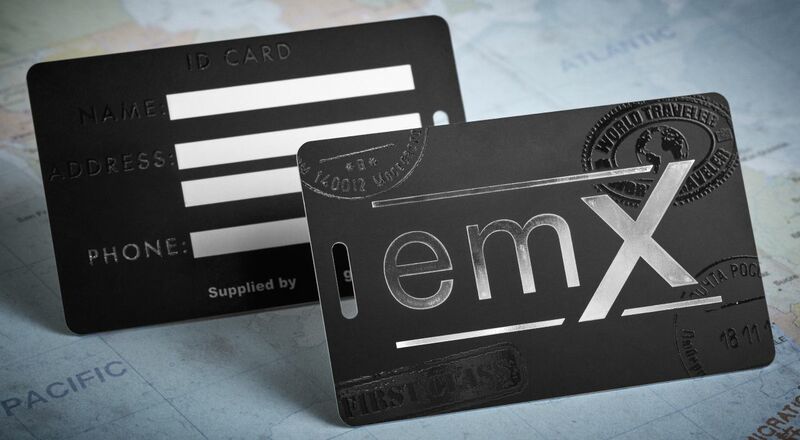 These strong cards are made entirely from durable PVC plastic and are tear- and water-resistant. Choose from two thicknesses: 12ml for soft flexibility or 30ml for a more substantial weight. 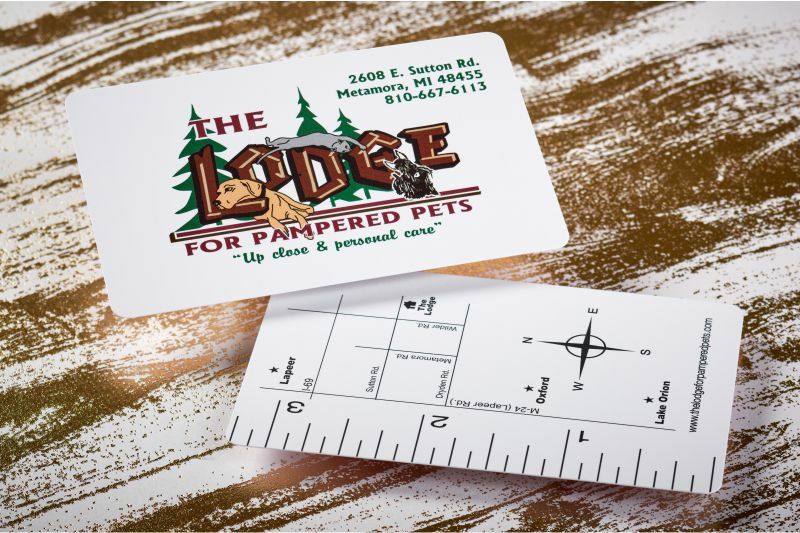 These affordable cards feature full-color,and full-bleed on both sides, standard rounded corners,and a semi-gloss finish for a silky texture. 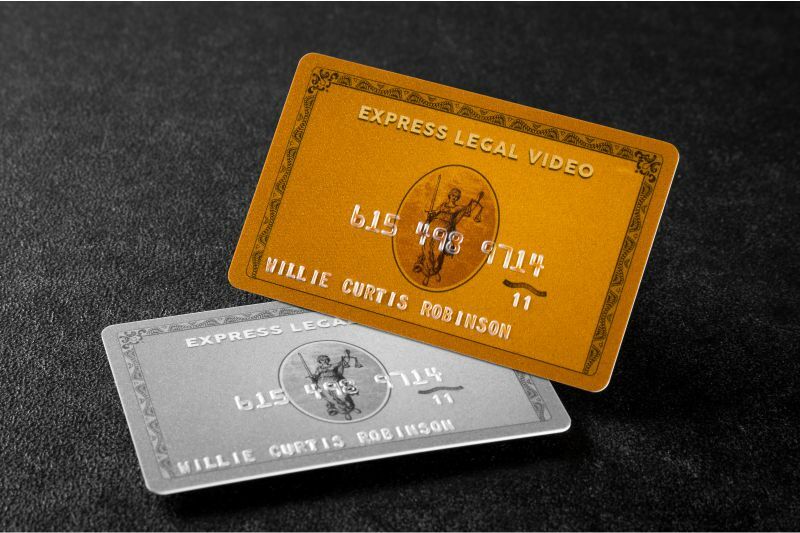 Let the Plastic Business cards work double-duty by using them as both a traditional business card or as a gift card to promote your business. 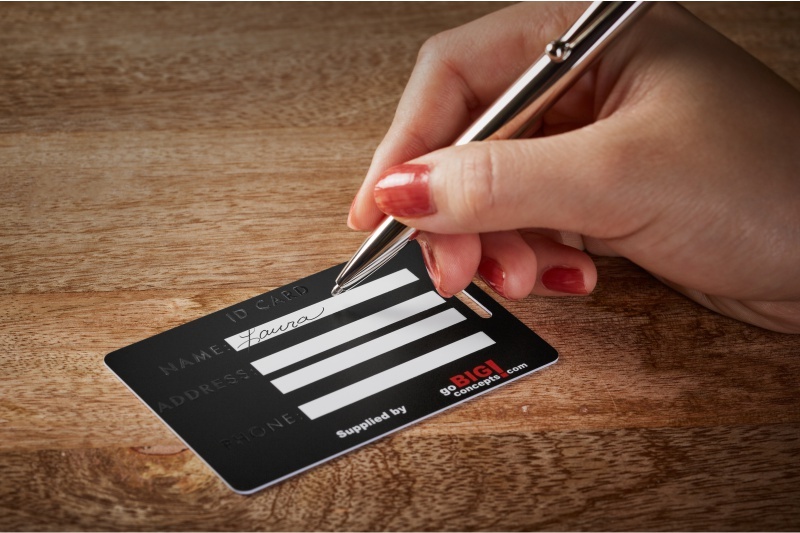 Increase the versatility of your plastic business cards by adding one or more of our customizable options such as: Barcoding, lanyard/hole punch, Spot UV, Variable data/numbering, Foil, a signature panel or a scratch-off PIN element. Send us your artwork or work with one of our talented graphic designers to create a unique branding message that will have your future customers sit up and take notice.